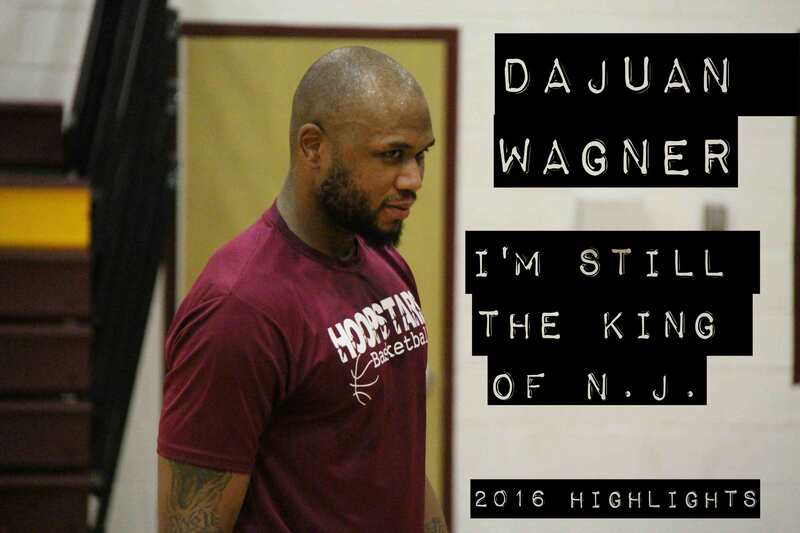 Big Star & Raw Sports Presents DAJUAN WAGNER “I’M STILL THE KING OF N.J.” featuring 2016 HIGHLIGHTS of NEW JERSEY’S BEST HIGH SCHOOL BASKETBALL PLAYER OF ALL TIME!!! DAJUAN WAGNER “THE CAMDEN HIGH LEGEND”. For the younger generation, a few facts……. Dajuan scored 100 points in a single high school game (along with Wilt Chamberlain, Overbrook High), averaged 42.5 points as a senior, finished high school with 3,462 total career points (Most in NJ High School History), scored 25 points in the McDonald’s All American Game, played for the University of Memphis and was selected 6th in the first round of the 2002 NBA draft by the CLEVELAND CAVALIERS. Google his name and do your own research about the LEGEND and pay homage! KEEP IT LOCKED WITH BIG STAR & RAW SPORTS, 1-ON-1 interview with the LEGEND hopefully coming in the future!! Film features exclusive RAW SPORTS MUZIK by REIGN MAN, BORN COLD, and production by HIGH DEF BEATS (All part of the RAW SPORTS MUZIK TEAM). SEARCH: REIGN MAN “OFF THE PAPER” SERIES on YouTube for one of the hottest hip-hop rhyme mini-series on the web.